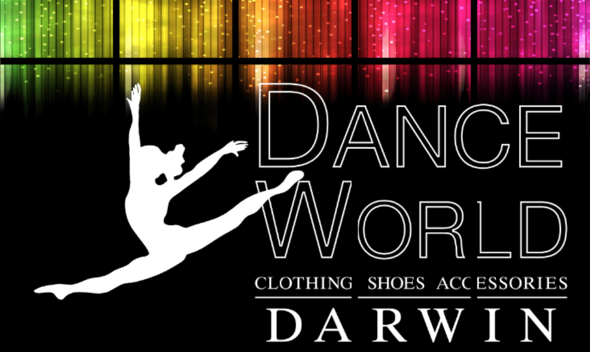 Darwin local Karajayne studied traditional Filipino, ballet, and contemporary dance in Darwin and later in Brisbane. Karajayne joined the Gary Lang NT Dance Company in 2015. She has performed with the Company in Inspired (2016) and is currently dancing in the creative development of Milky Way.